Mayor Estates Apartment Community offers the extras you've dreamt of, but until now, could only find in much higher priced apartments. 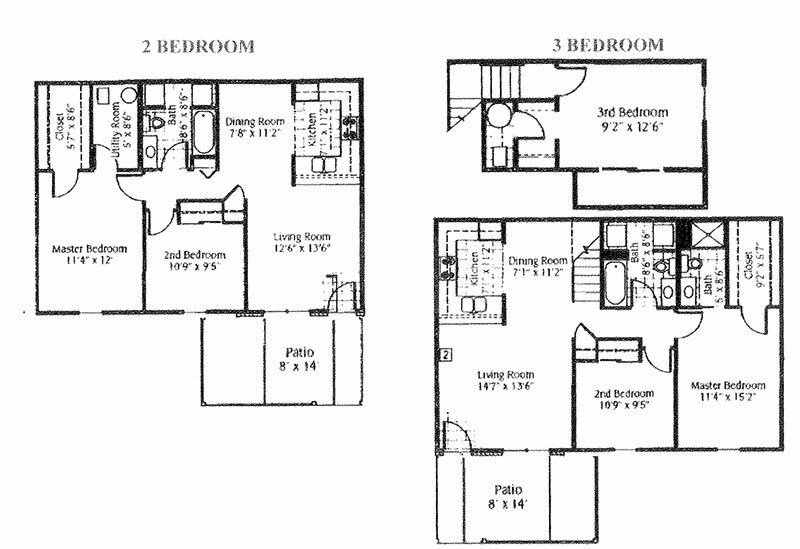 Mayor Estates Apartment Community features two and three bedroom apartments that are all handicap adaptable. Each is tastefully decorated in attractive designer styles that you will be proud to call your own. All communities are non-smoking. Nestled in a beautifully landscaped setting, Mayor Estates is close to shopping, medical facilities, and day care. Residents will appreciate the convenience of Mayor Estates' location in the Cambridge City School district. Living Room - 12'6" X 13'6"
Specific income guidelines must be met to qualify for housing at this site.